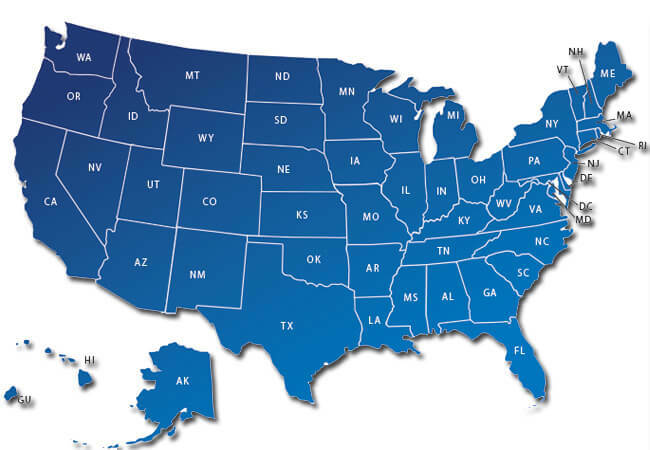 We Cover All Points - Coast to Coast. 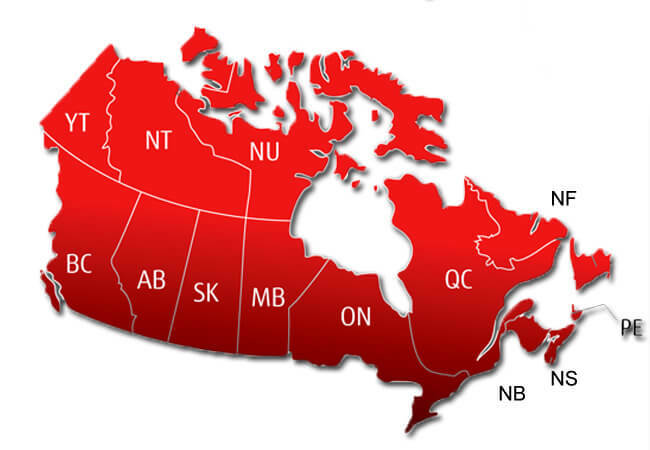 We have depots across Canada to efficiently handle your goods. Shipping in Canada with regular and expedited service. 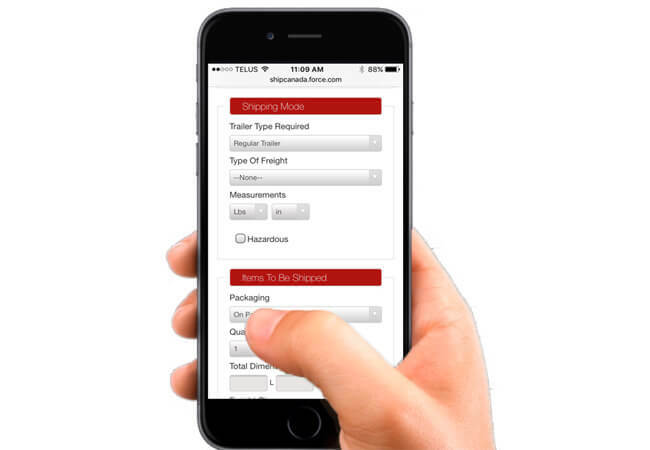 At ShipCanada.ca, Shipping In Canada has never been so easy. In fact, ShipCanada.ca offer more trucking company services than any other transport service provider. Whether you ship domestically or you ship to US points, ShipCanada can have your freight picked up and in transit within hours of your request. For the best economy shipping rates on freight that is not time sensitive we offer Rail Intermodal service to all points west of Ontario. For regular freight shipments with medium time sensitivity we offer economy over the road rates. If your freight has to get to its destination faster our customers can choose Expedited LTL service which basically mirrors truckload transit times. We also handle shipments to Amazon Fulfillment Centers In Canada with regular and expedited services.